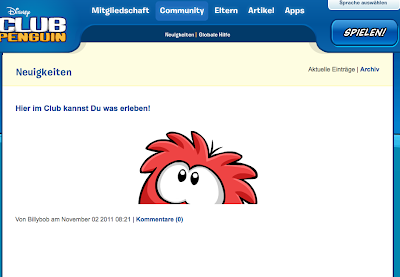 Club Penguin Cheats by Mimo777 Club Penguin Cheats by Mimo777: Club Penguin Adds New Language... German! 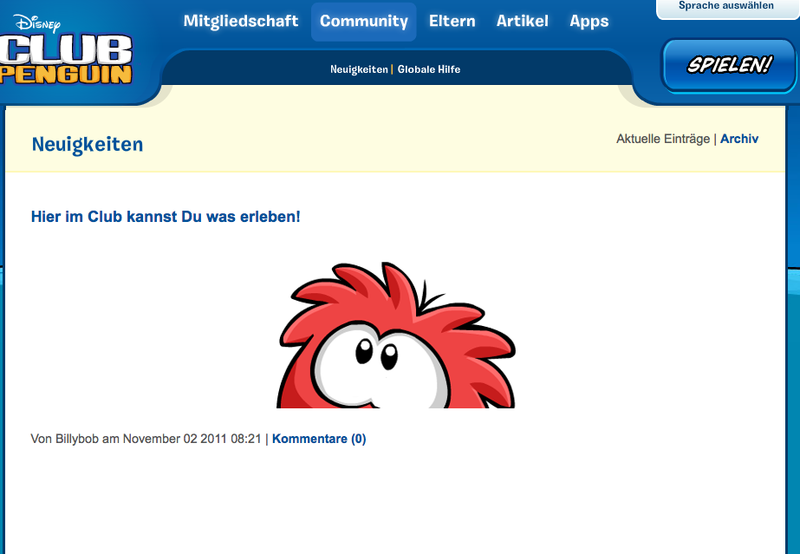 Club Penguin has added German (Deutsch) to their game! Kinda phun to see a new language, huh?